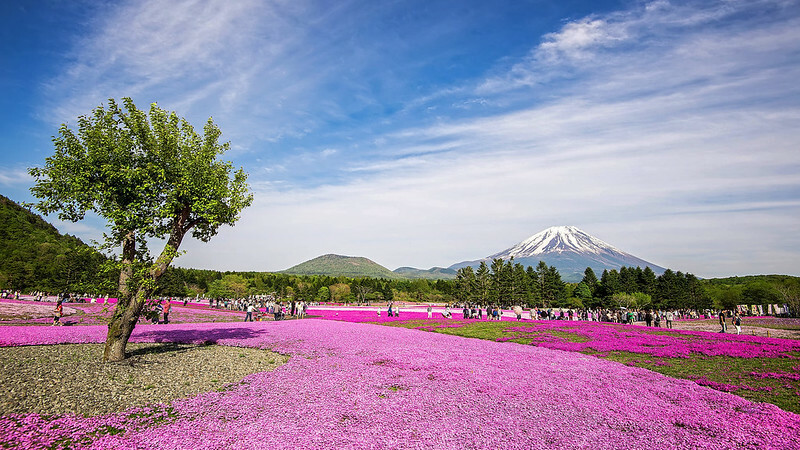 This entry was posted in Flowers, Nature, Outdoor, Spring and tagged Cool Japan, Flowers, Fuji, Japan, Mount Fuji, Natural Beauty, Nature, Phlox, Pink, Shibazakura, Spring, Spring 2014, Travel. Bookmark the permalink. Thank you! And yeah it’s an amazing song, you definitely need to listen to it.